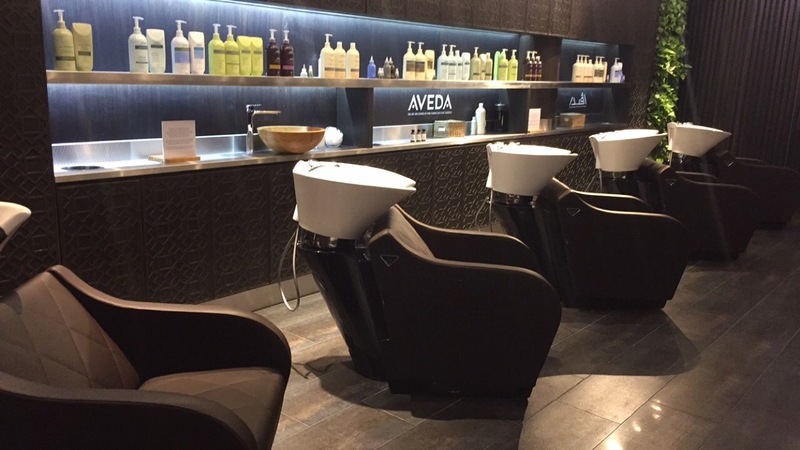 Aveda Hair Opens 1st Flagship Salon in Dubai! It is no secret that I'm obsessed with hair and salons. I love trying new products and I'm constantly looking for the next best thing to give me those amazing bouncy blowdry. 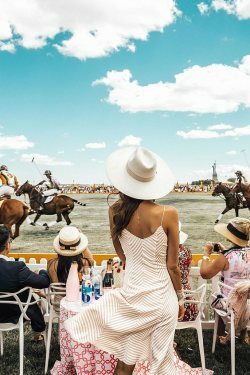 I have been to some of the top salons in Dubai and even though they all look beautiful when I walk out, none of them has actually made a difference to the shine and natural beauty of my hair. I heard about Aveda when I saw them at a pop-up stand and I was very interested in their natural products (nowadays my hair is super fragile and I need to use only the best natural products to try and keep it in good condition). "The art and science of pure flower and plant essences is the core of Aveda. Our beauty products are alive with the life force of plants, and contain pure essential oils. Our solutions are so powerful we call them purescriptions™. While we specialize in hair care, we offer other plant-based products—skin care, makeup, pure-fume™, aromas and lifestyle—that are all professionally developed, clinically tested, and go to exceptional lengths to be respectful of the earth." 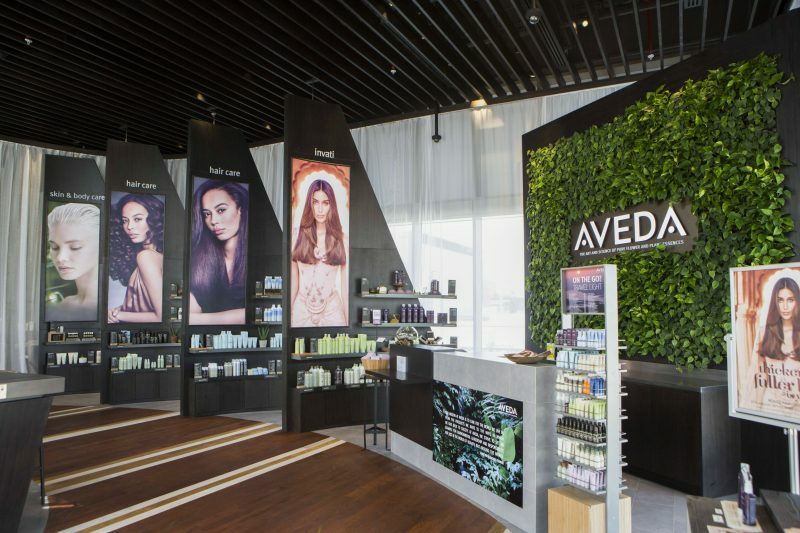 Their flagship store in Dubai is simply incredible - I had a glance of the beautiful space and if you need to feel complete relaxation and look your best, Aveda is your go-to spot! To experience Aveda, visit them at the Galleria Mall, Al Wasl Road. 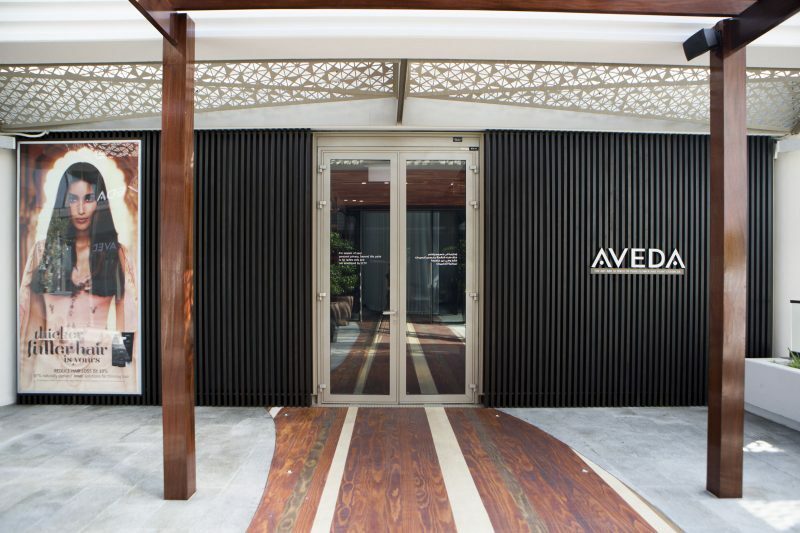 No comments yet on Aveda Hair Opens 1st Flagship Salon in Dubai! .